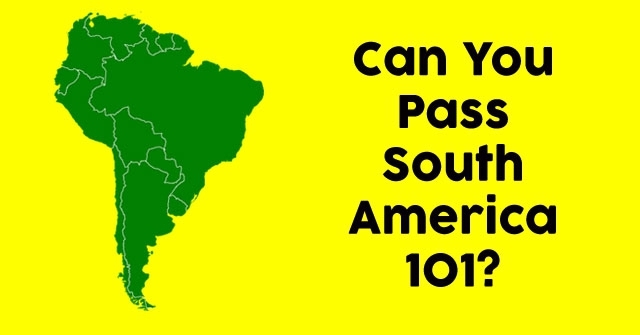 Can You Pass South America 101? 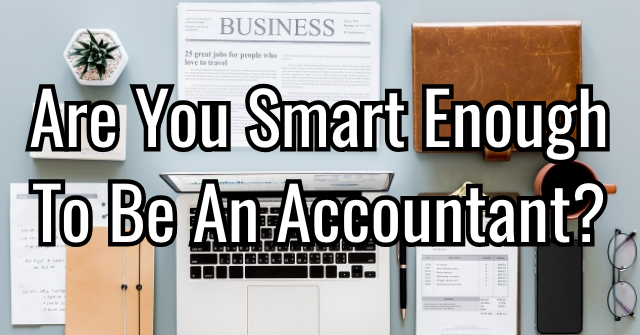 South Africa is one of the smaller continents, but it has a diverse group of people who live there and many old traditions that carry on to this day. 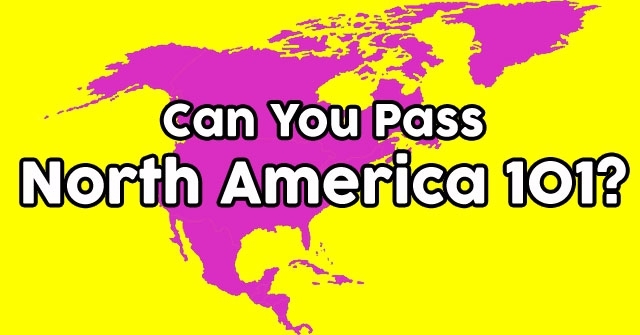 How well do you know this continent? 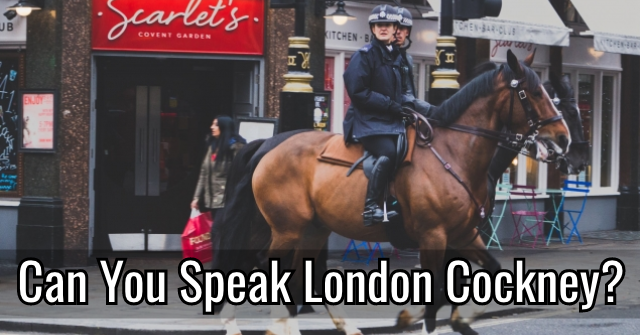 What is the most common language spoken in South America? 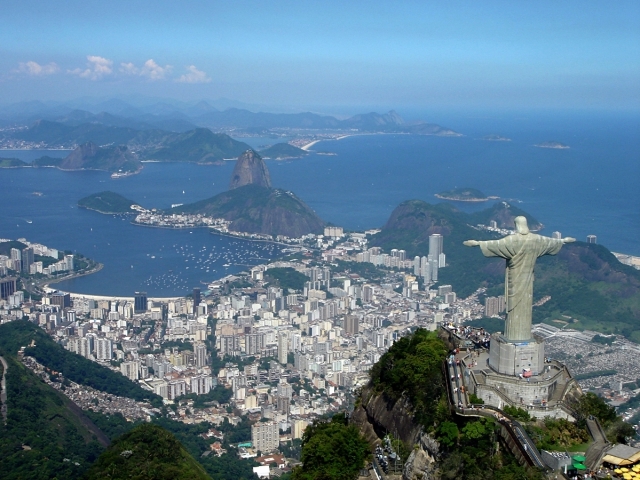 What is the largest country of South America? 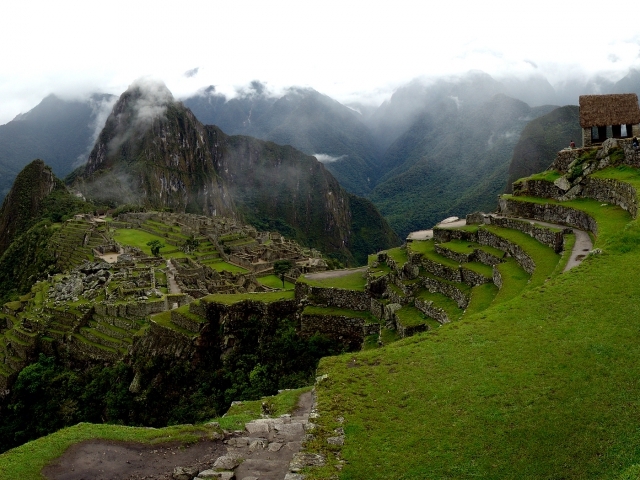 Which South American country will you find Machu Picchu? 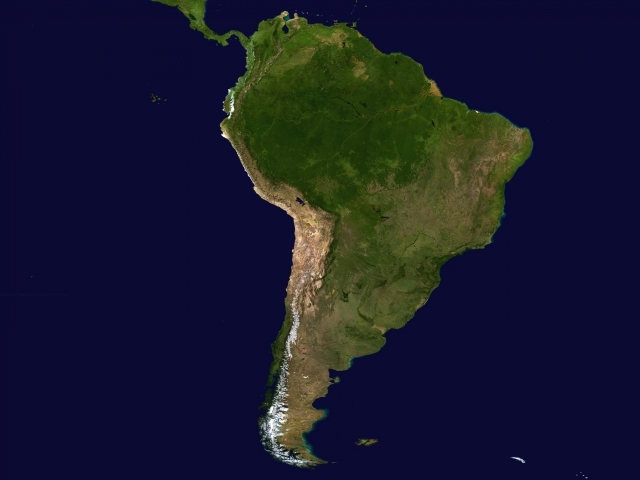 How many countries make up South America? 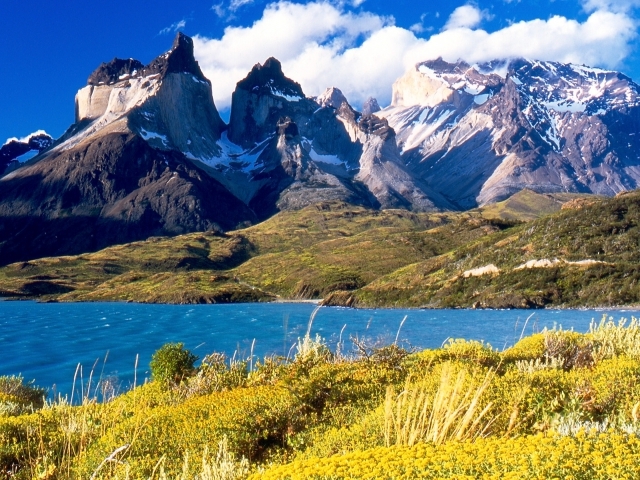 What is the name of the major mountain range in South America? 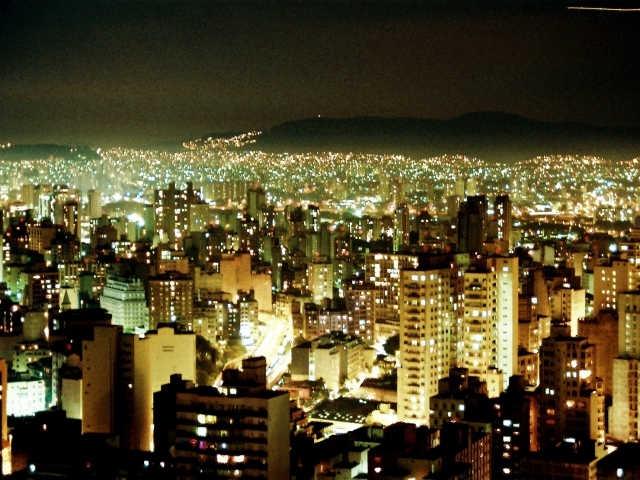 What is the name of the largest city in South America? 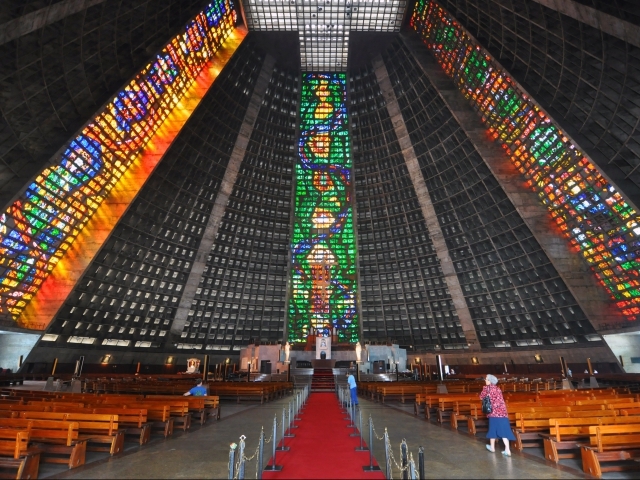 What is the most common religion in South America? 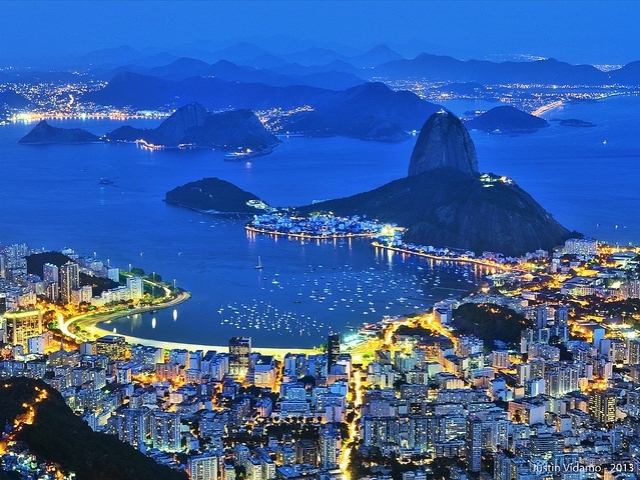 Which of the following South American countries has English as its national language? 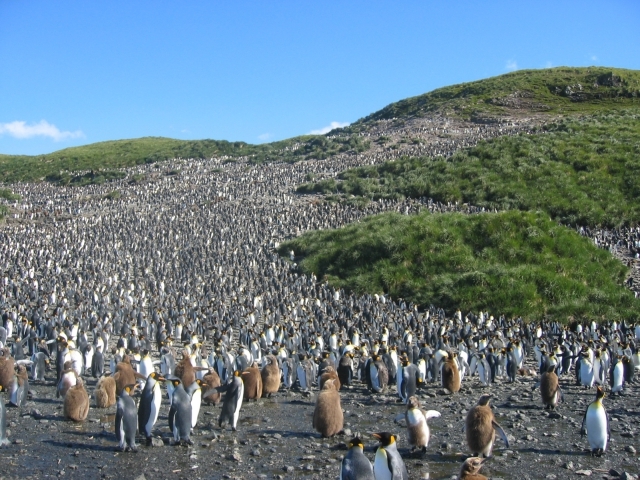 Which of the following countries can you see Penguins in the wild? 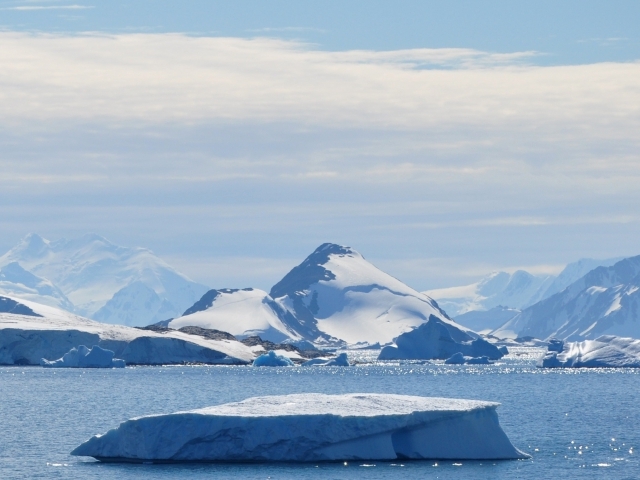 Which South American countries do NOT claim territory in Antarctica? 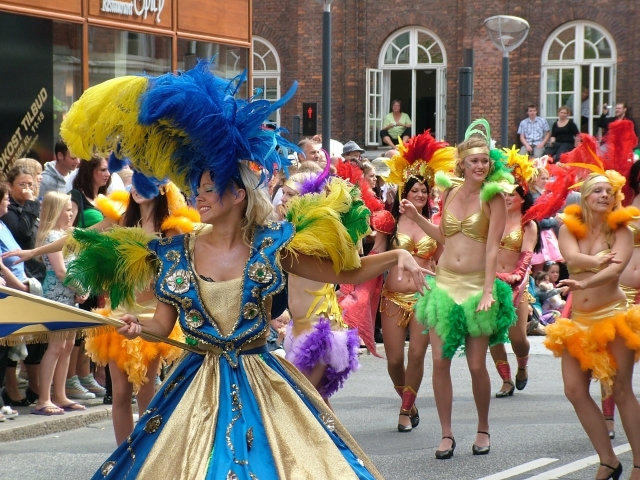 Which city would you visit to enjoy Carnival? 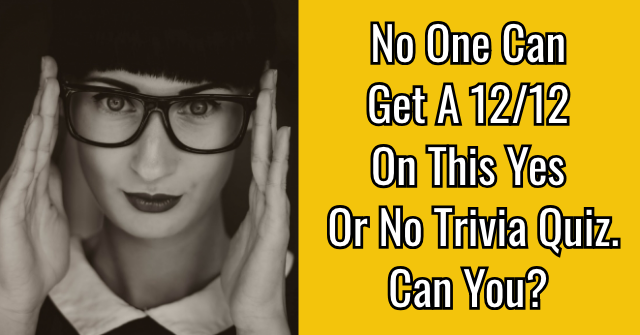 Well, thanks for playing, but you had a lot of trouble with this quiz. 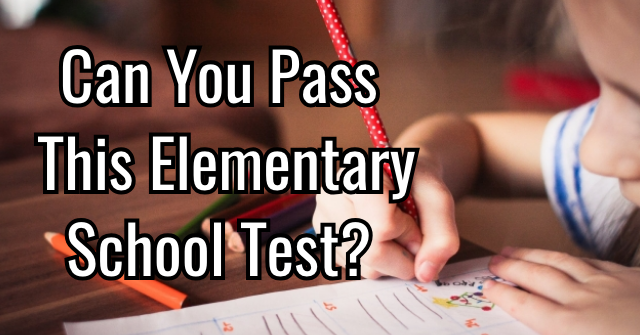 You couldn't answer most, if not all, of the questions in this quiz. 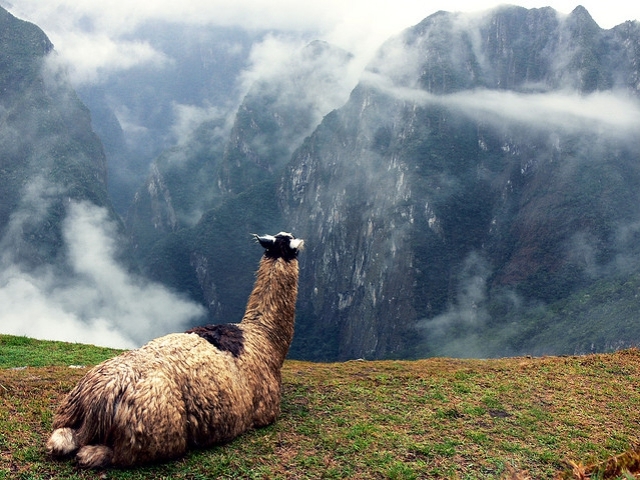 You know little about South America and its people. 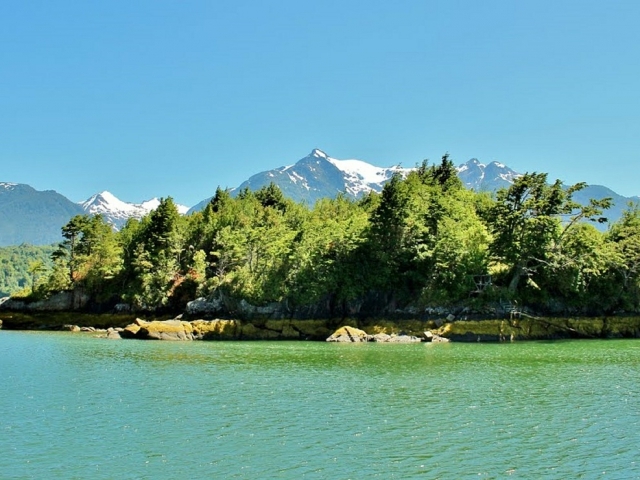 It is time to get out there and learn about this awesome place. Not bad. 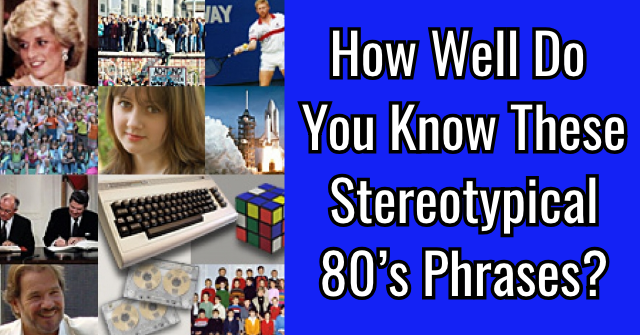 You managed to answer, several questions correctly. 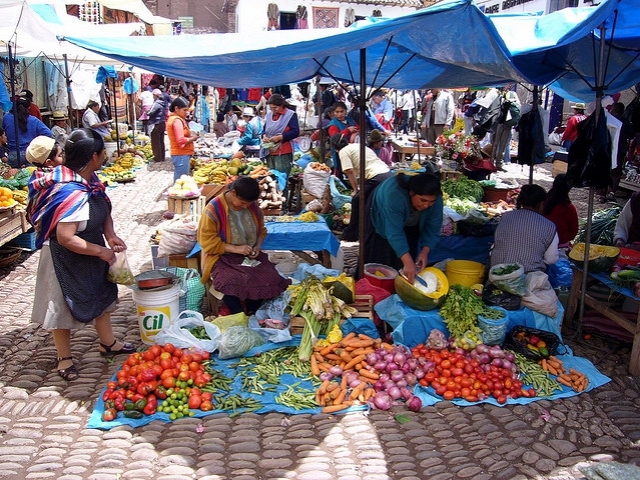 You have a good starting knowledge of South America and are ready to explore it some more and learn about it some more. Enjoy your adventures. Great job! 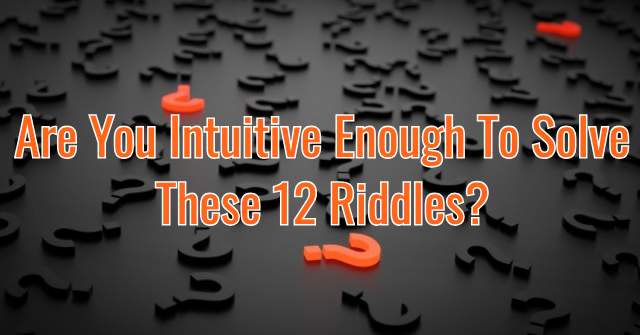 You managed to answer most, if not all, of the questions in this quiz. 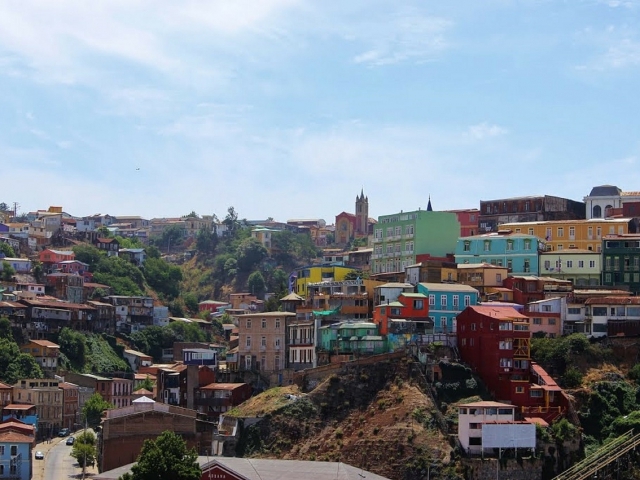 You have an amazing knowledge of South America and have a love for its people and culture. 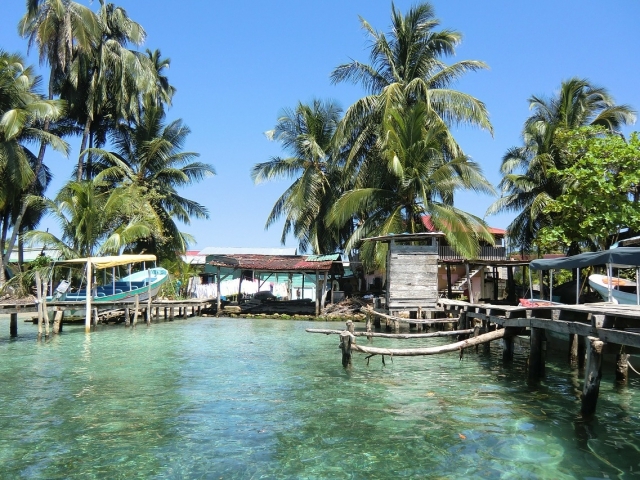 You are ready to enjoy the richness of this continent and its people. 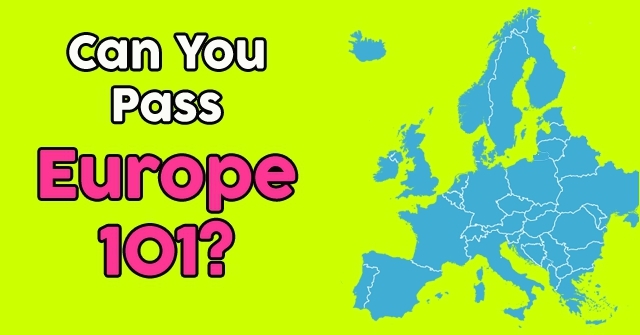 Can You Pass Europe 101? 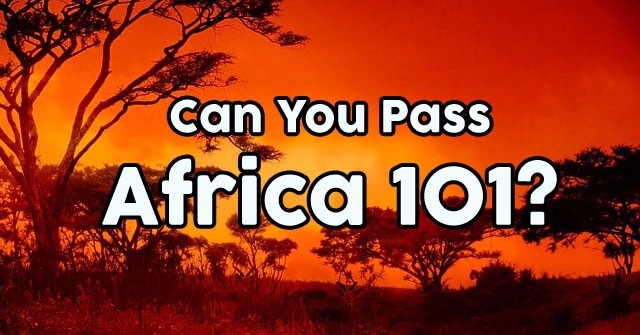 Can You Pass Africa 101?